Something from our work at Pixerience. Check it out and feel free to contact us if you wanna work with us! Well, after more than 2 years, we formed our own design studio - Pixerience. After getting some experience working for such a great companies like Moredays, Hello, Mail.ru and other startups and enterprises, we've decided that it's the right time to go public with our great designers ;-). So if you have a great project and wanna need some help with design, let us know! 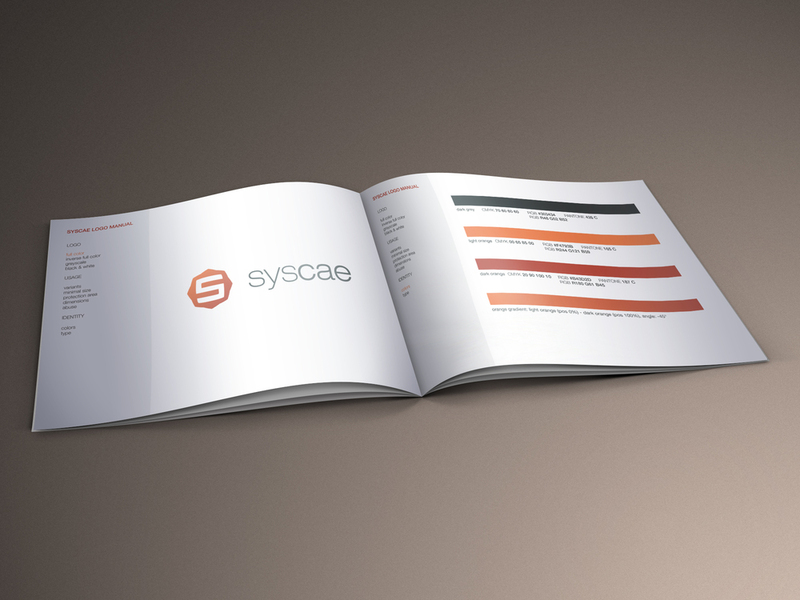 We've just created a corporate identity for Syscae company. Take a look - from new logo to website... Check out more from our work here. I love this gadget. Great idea, nice design. Just pre-ordered one for my car. Find out more at automatic.com. Do you need to find important files? Browse through your files, not messages. Do you wanna work with contacts? Look for people, not for e-mails like you do today. People use e-mail for everything, storing e-mails, files, contacts, as task manager etc. and we can't beat this. Let's help them to do what they like to do the better way. Check out Hello!